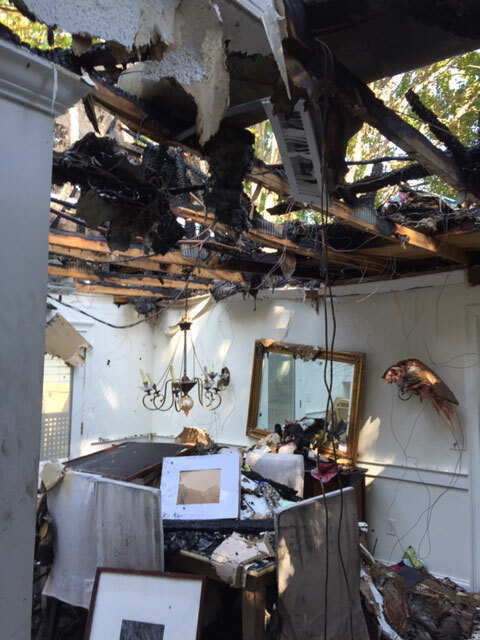 FIRE and SMOKE DAMAGE can be physically and emotionally devastating. 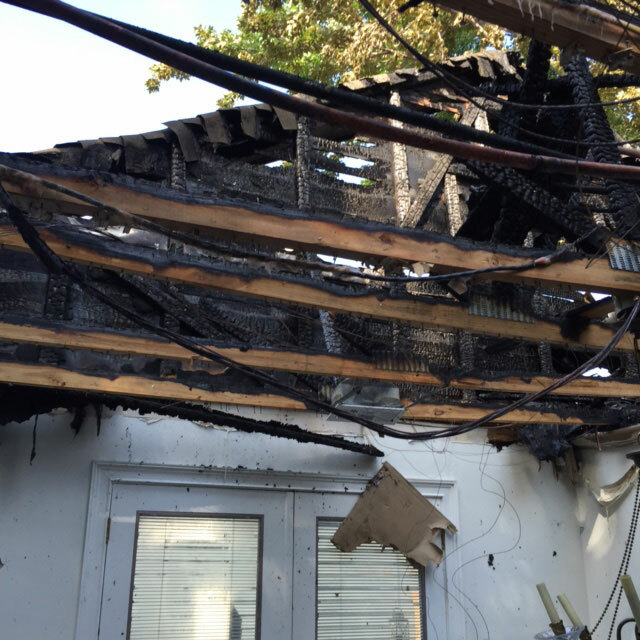 When a fire strikes your home or business, it is one of the most catastrophic losses an owner can experience. 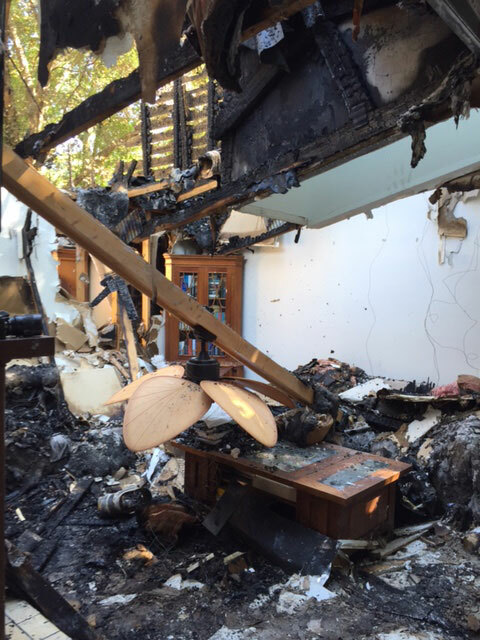 A fire has a devastating effect leaving you feeling lost and overwhelmed with questions on what to do next. Our experienced team is here to answer all of your questions, provide clear guidance and support throughout the entire process. From board up, cleaning, insurance claims, smoke/soot cleanup, repairs and reconstruction, you’ll be glad BOSS is by your side every step of the way. From start to finish, BOSS understands the sense of urgency to protect your home and contents after such a catastrophic disaster. Every fire is unique and causes different scenarios in every home or office. 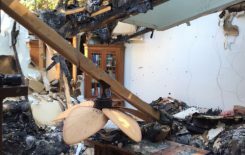 In addition to fire and smoke damage, Firefighting efforts can add to the equation. The fire may be out, but numerous gallons of water can be used to put out the fire. Now adding water damage to the recovery process. BOSS will arrive onsite immediately to extract, remove the water quickly and dry the structure to prevent further damage to the home. BOSS will take the necessary steps and provide the services to protect your contents, personal belongings and property from further damage. The BOSS team of IICRC- Certified Technicians can restore, clean, and store your belongings while we clean, Deodorize, and prep your structure for any Reconstruction needs. 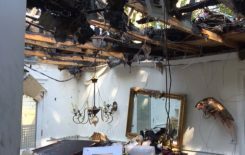 Depending on the severity of the Fire, Restoration of your home and contents may require only a few days of detailed on-site cleaning. 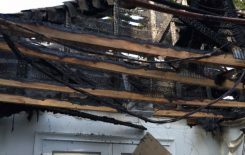 A more severe Fire may necessitate an extended period of cleaning and repair of the structure as well as comprehensive Contents Restoration. BOSS goes where the Disaster happens! We service the greater Charleston Tri-County Area. Our IICRC Certified Technicians are timely, friendly and efficient. For Emergencies rely on our 24/7 IMMEDIATE RESPONSE! If a fire is contained and resolved quickly without significant structural damage, soot, ash and smoke damage can be severe. Depending on the level of the damage, our team will inspect the property and contents. Through our fire restoration process we can clean, pack out and store your contents if needed while we work on the property to clean, deodorize, and prep the structure for reconstruction. BOSS Disaster Restoration, Inc. is experienced in working with all major insurance companies. BOSS is on many of the insurance companies Premier Service Provider programs.